The Kinetic Theater uses gobos, Kinects, and a large-format display to bring participants along an interactive journey into the technology that runs the Levi’s stadium wireless network. This installation is open to attendees of the Brocade Club. Participants become a packet of network data and journey along the stadium WiFi. 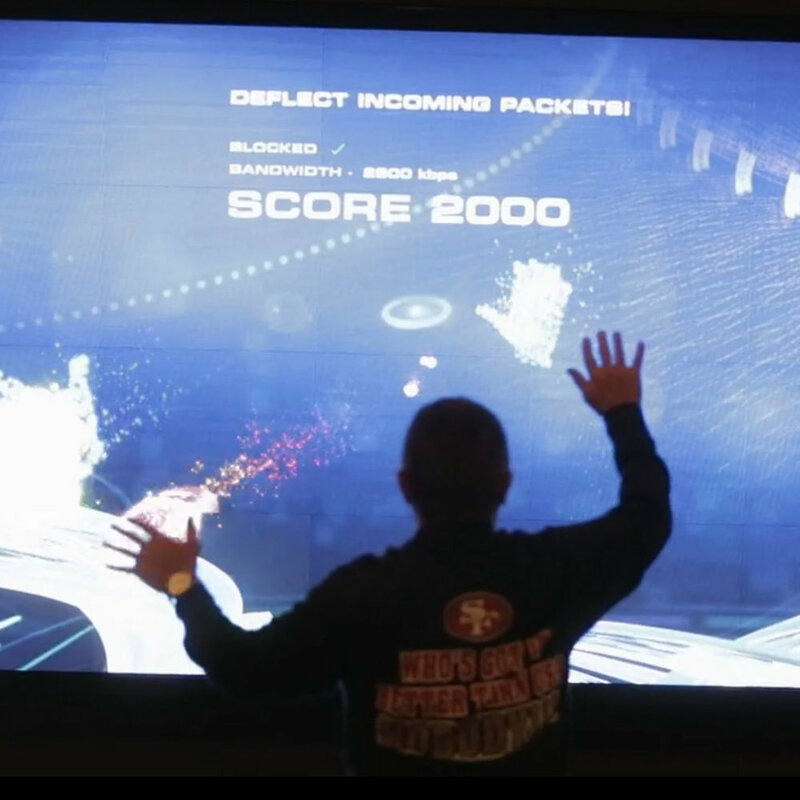 During the experience, participants control data flow, reroute packets, and play minigames. 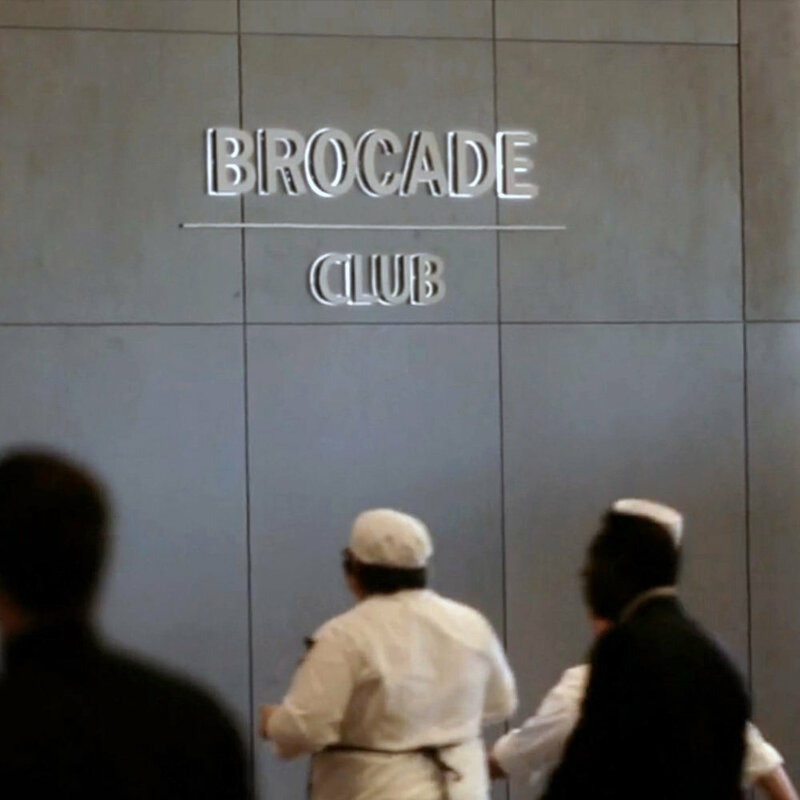 The Brocade Kinetic Theater was my first project with Britelite Immersive. Anticlockwise Arts was hired to help with the engineering efforts. I worked with the Britelite team to help with the Kinect-based tracking setup, prototype interactions, and develop the final simulation. It was a huge learning experience and we hit a lot of roadblocks along the way. But, ultimately, I’m proud of what we built and I made a ton of friends in the process.